When building your dream barn, you'll want to stay within your budget while also getting the best value for your money. Here are some ways that you can safely control budget costs while also bringing your dream barn to life. The location that you choose for your barn can have a large impact on the cost of building the barn. 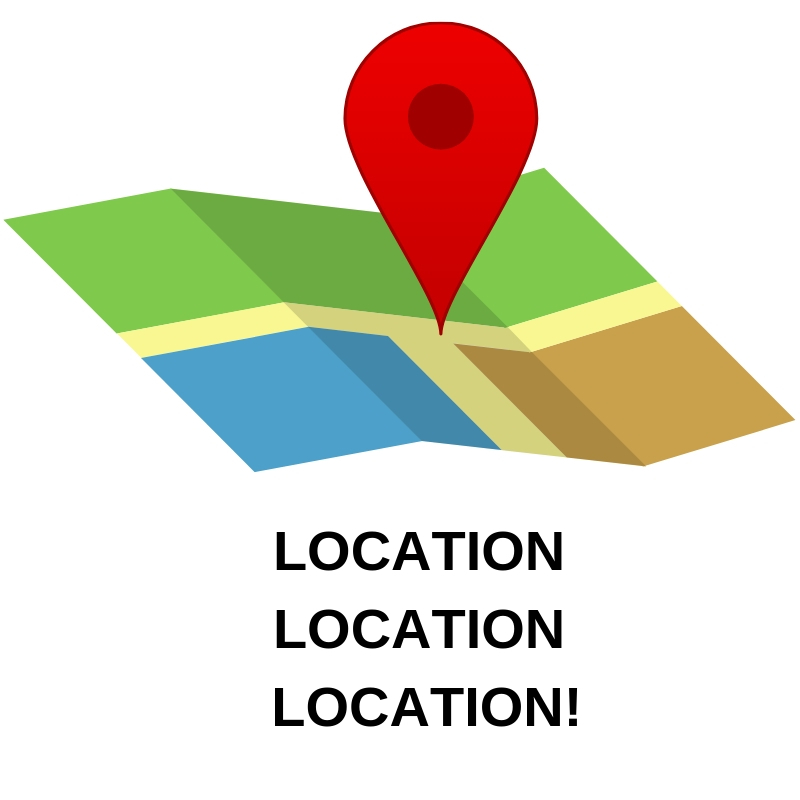 If you’re able to choose from several possible locations for your barn, then opt for a location which is close to being ready. Choosing a location that is well away from streams or other water sources, and which is already relatively flat and will require little preparation can save you money before construction even begins. The layout of the barn that you build can also affect its price. Shed row barns are typically the most affordable styles to build, though if you live in a climate with a cold winter, a shed row design isn’t ideal. 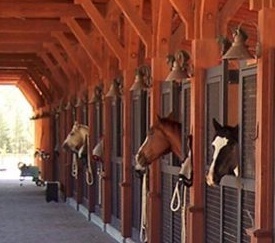 Altering the design of your barn can help you to save money. One of the best ways that you can save money in your barn building project is to work with a great barn builder. Taking the time to find a barn builder who is experienced, knowledgeable, and just right for your project can save you major headaches and can help things go smoothly. Additionally, working with an experienced and knowledgeable barn builder can help ensure that your barn is built correctly the first time. Discovering and later fixing mistakes in the construction of your barn can be costly. When you first build your barn, only build a barn that is as large as you really need it to be. Adding in a few stalls here and there increases your barn’s square footage, which also increases the materials that you will need and the overall cost of the barn. When planning your dream barn, remember that you can always expand and renovate the barn later on. It’s not difficult to add on more stalls to your barn, and keeping the initial barn small can help you to stay within your budget. As an added bonus, if you don’t have a bunch of empty stalls, then you won’t be tempted to start collecting additional horses – a major money saver! Don’t forget that buying QUALITY barn supplies also helps to save you money, since you won’t have to replace these supplies after just a few years of use. 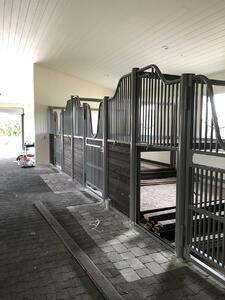 Our barn equipment is made to last a lifetime with complete function, security and luxury. Please contact us – we’d love to help you outfit your dream barn.